As we work to close out another year of digital content creation at TMC Digital Media, I have to give a major shout out to our writers, led by our Chief Content Officer, Chad Stamm. 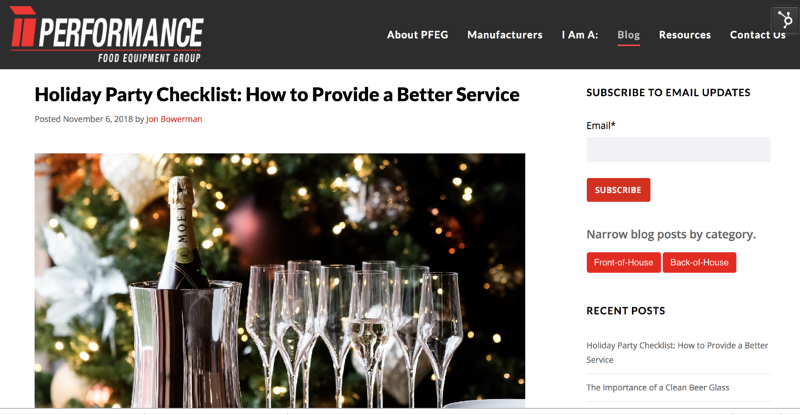 Take a look at some of our best work in recent collaboration with our clients - and I challenge you to find another agency, factory, rep, dealer, and/or consultant that can match our technical knowledge, our quality and entertainment factor, and the results generated from remarkable digital storytelling. Pushing aside website design, SEO, web development, PPC, CRM consulting, sales enablement, and service for a moment, let's look at the foundation of our agency: digital content creation and strategy. Why? It's fun and creating a 'buzz' with customers. Check out the interactive CTA (Call-to-Action). And it's one of the best performing posts recently in terms of conversions (leads). Why? 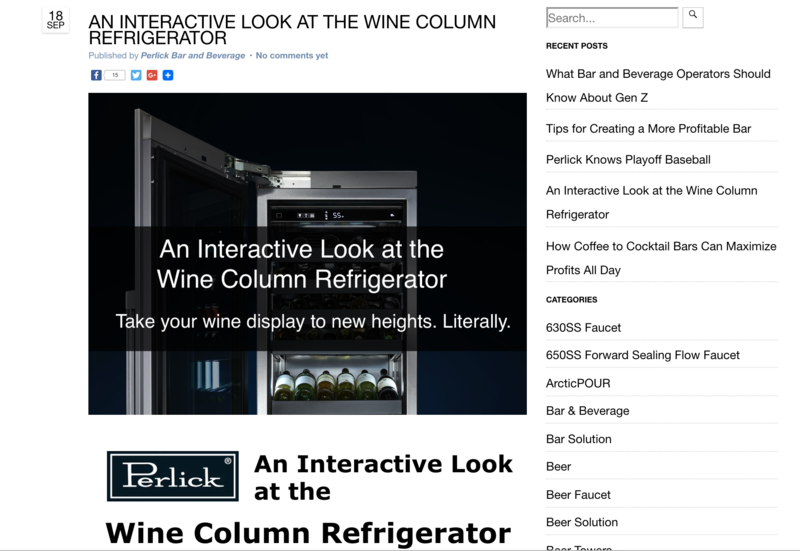 It's an interactive blog post, providing readers an experience like they've never seen. Click to find out more through the image. 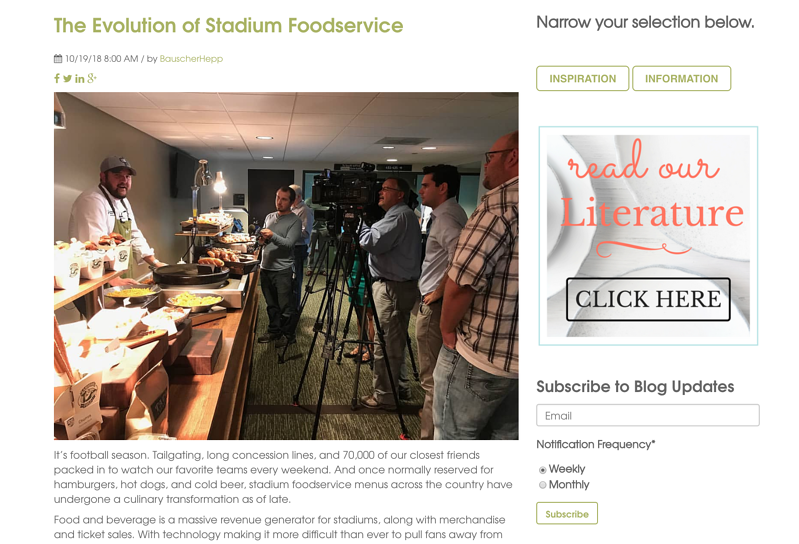 The Evolution of Stadium Foodservice - Bauscher Hepp, Inc.
Why? Who doesn't like talking football and food this time of year? And the Mogogo story speaks for itself. This post performed nearly double than others as of recently. Why? 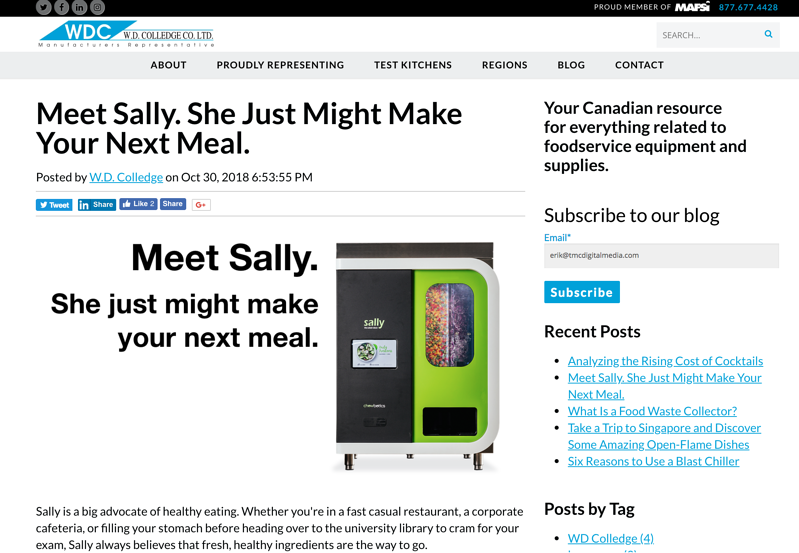 Engagement with customer went way up with this post. It resonated because the context, and more specifically, the timing, of the piece, mattered. TMC has come a long way since it was just me writing blog posts on my own 6 years ago. But we are not stopping now. We are just getting started. And as you can see, we're better than ever. Want to talk with our creative team about injecting more impactful storytelling into your digital strategy? Book some time with us below.